The K League Challenge moves onto its third round of the season. All of the 11 sides have played at least one game so far this season with some sides showing strong early form, whilst other less so. Of course after just one/two game(s) the league table does mean a lot, it extremely close with only 1 point between sides places 1st to 8th. Saturdays first game features Gangwon and Bucheon 1995. Gangwon have struggled so far this season losing both of their games. Bucheon 1995 have looked much improved with 1 win and 1 defeat so far this season. We see Gangwon picking up their first points of the season in this one, but it will be close. Saturdays second 2pm game is between Seoul E-Land FC and Daegu. 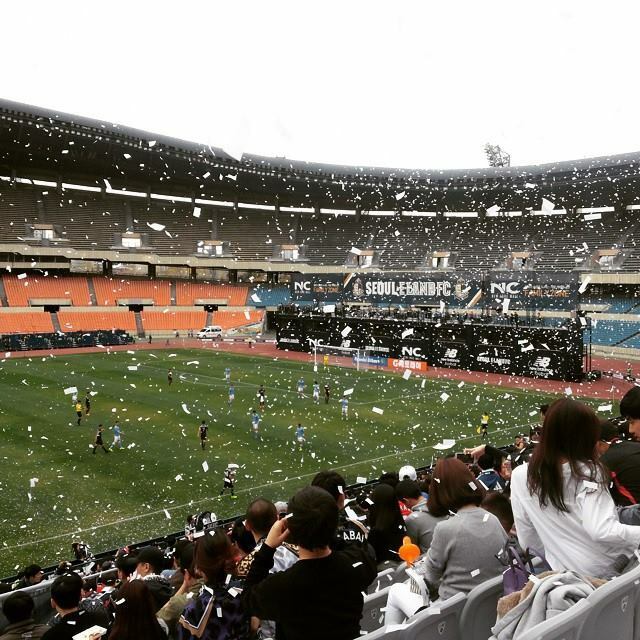 Seoul E-Land FC drew their first ever K League game last weekend vs. Anyang (1-1). Daegu edged past Gangwon last weekend for their first points / win of the season so far. The nerves and excitement of their game will be gone this week for Seoul, but we see the same outcome another draw. Saturdays late game is between league leaders FC Anyang and Goyang Hi. Anyang have 4 points from their opening 2 games. Goyang Hi won their opening game, but looked poor last weekend vs. Gyeongnam. Anyang at home should have the edge here vs. Goyang. 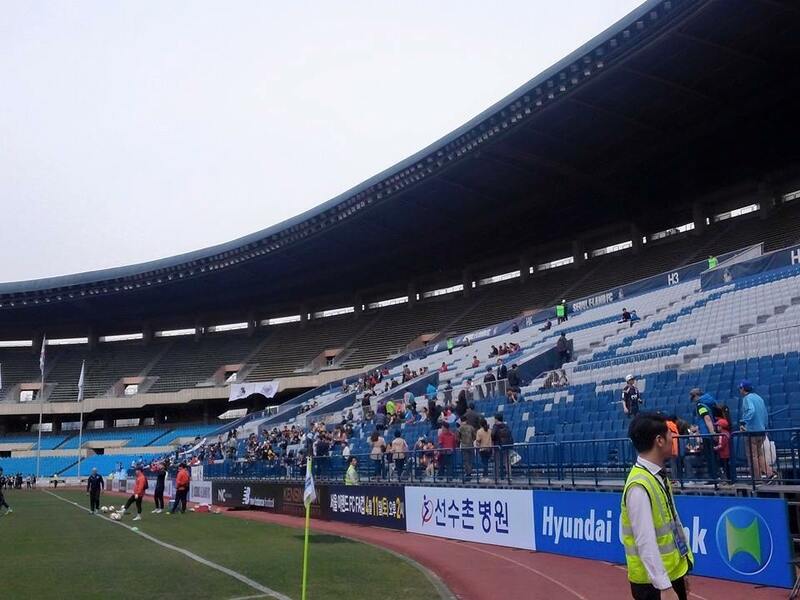 Sundays mid-afternoon game features Chungju Hummel and Suwon City FC. Chungju Hummel have lost both of their games so far this season, but both were tight 1-0 games. Suwon City won a classic last weekend beating Bucheon 3-2. This one will be close, but we see Chungju picking up their first points of the season. Sundays late game is a reunion between the two sides relegated from the classic last year as Gyeongnam host Sangju Sangmu. Gyeongnam have picked up 4 points from their first two games. 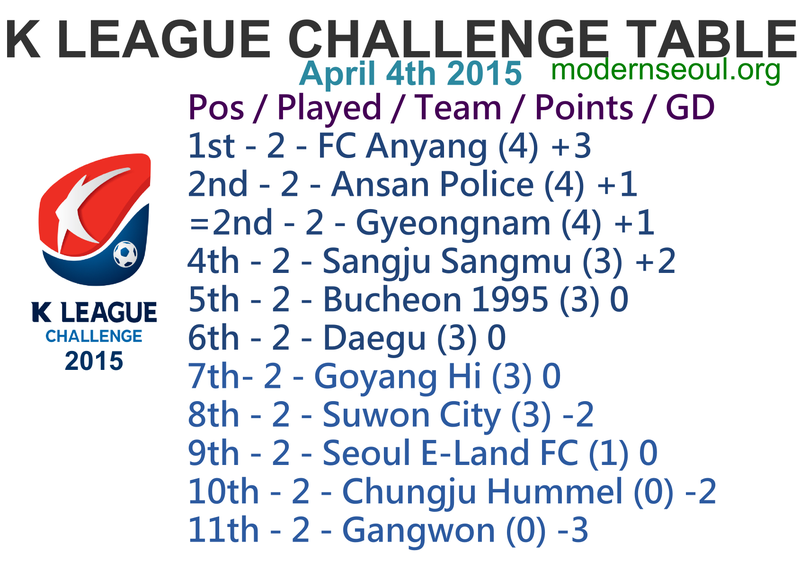 Sangju Sangmu won their only game of the 2015 season. This should be a close game and we honestly see it ending in a draw. Gangwon opened Bucheon up in the second half to pick up their first win of the season and take them off the bottom. Seoul E-Land were harshly reduced to 10 men and couldn’t hold on to their first half lead with Daegu scoring in the 93rd minute. Goyang came from behind to secure a surprise victory over FC Anyang. A good day for away sides as both Suwon and Sangju are taking 3 points home with them. If you want to share something here please feel free to Tweet, Facebook message or email us your pictures. Two correct results with one perfect score. Round 2: Three correct results from round 2’s games with 1 perfect score (same as round 1). Round 1: Three correct results with one perfect score from this weekends 5 games. As always if you have anything you’d like to add please let us know. We will try and keep things updated as best as possible via Twitter (and little via Facebook).